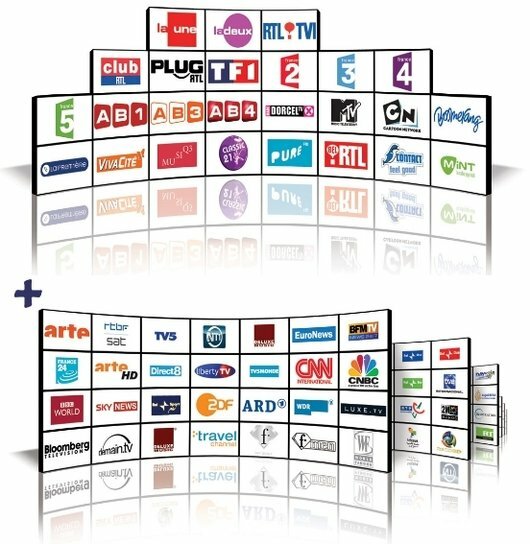 Telesat Basic Light Package 12 month Official Card Belgium broadcasting from Astra 19,2° east and 13° . Subscription to this broadcaster are for 12 months. Packages are subject to changes. You should always confirm the channels available before making a purchase. 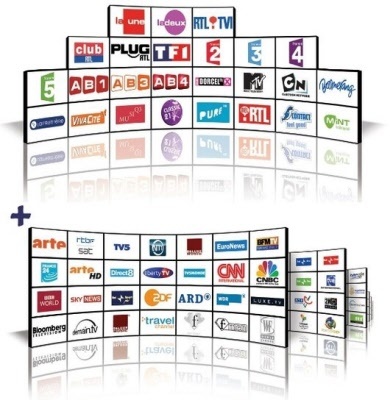 The channels listed above are for indication purposes and often vary regionally.